Brakes, they are your vehicles most Important Safety System. 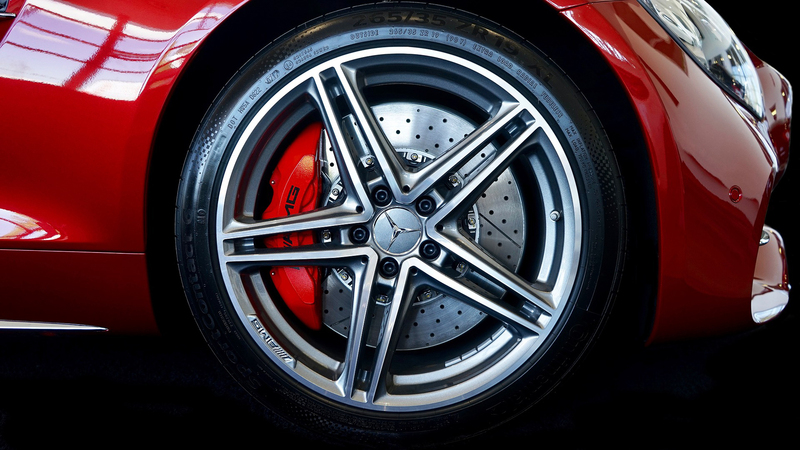 Rotors, pads and the level of brake fluid in your braking system are a carefully balanced formula to enable your brakes to perform at their maximum capability to help prevent incidents and accidents from happening. A yearly inspection of your vehicles braking system is highly recommended to detect corrosion and wear to prevent sudden failure. At MP Automotive we can offer a full service and replacement of your vehicles braking system should it be required. 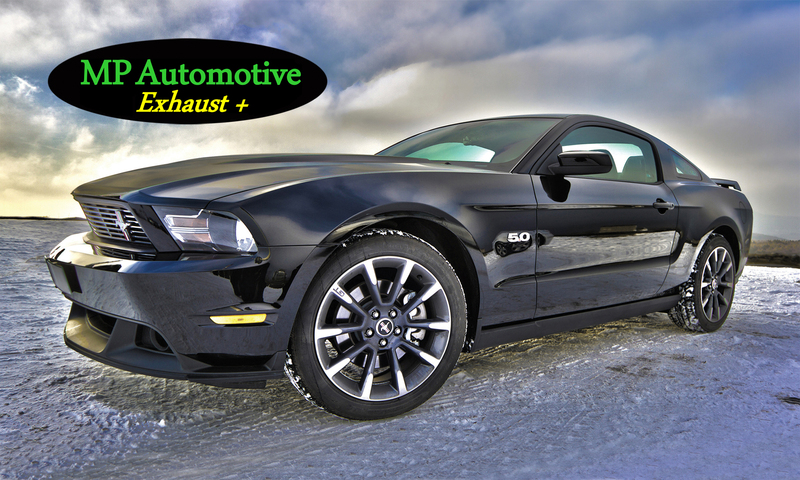 We only use top quality Brands in our servicing and repairs which are all covered by guarantee.